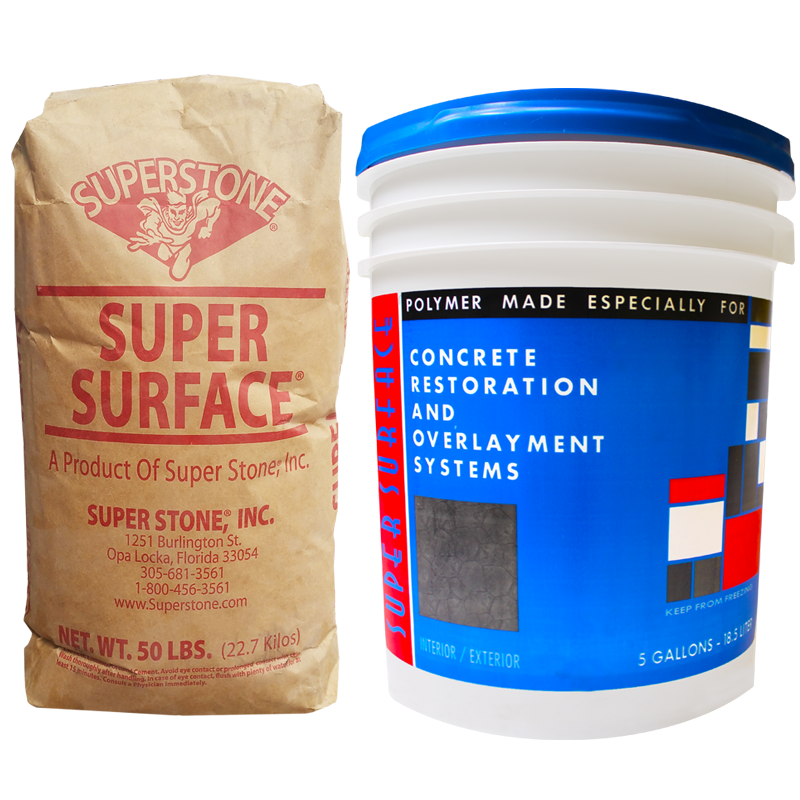 Super Stone, Inc. – Deal Direct with the Manufacturer! 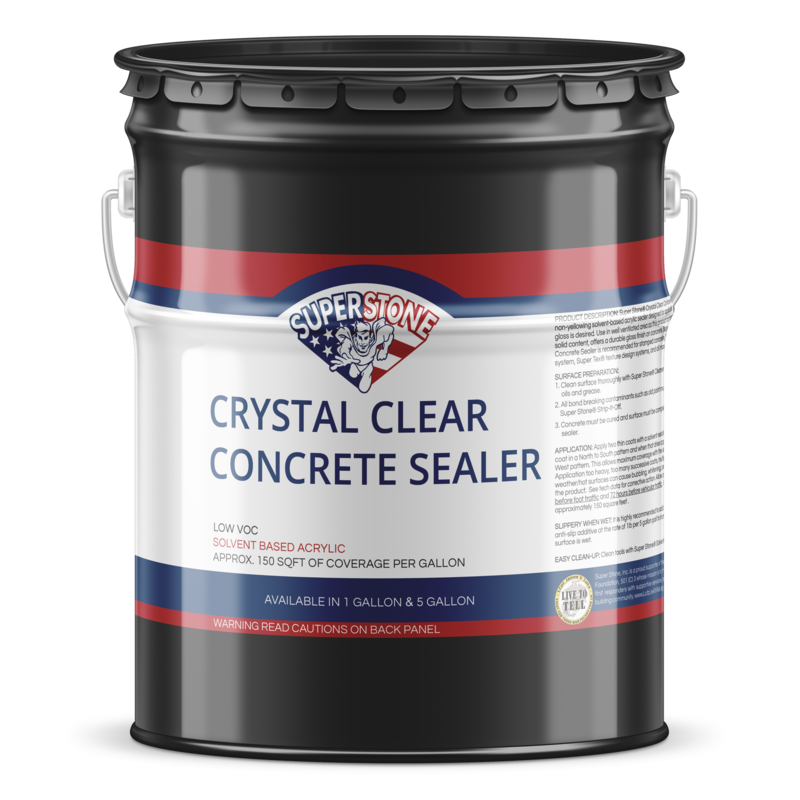 Our sealers are designed to enhance and protect stamped concrete & masonry surfaces. 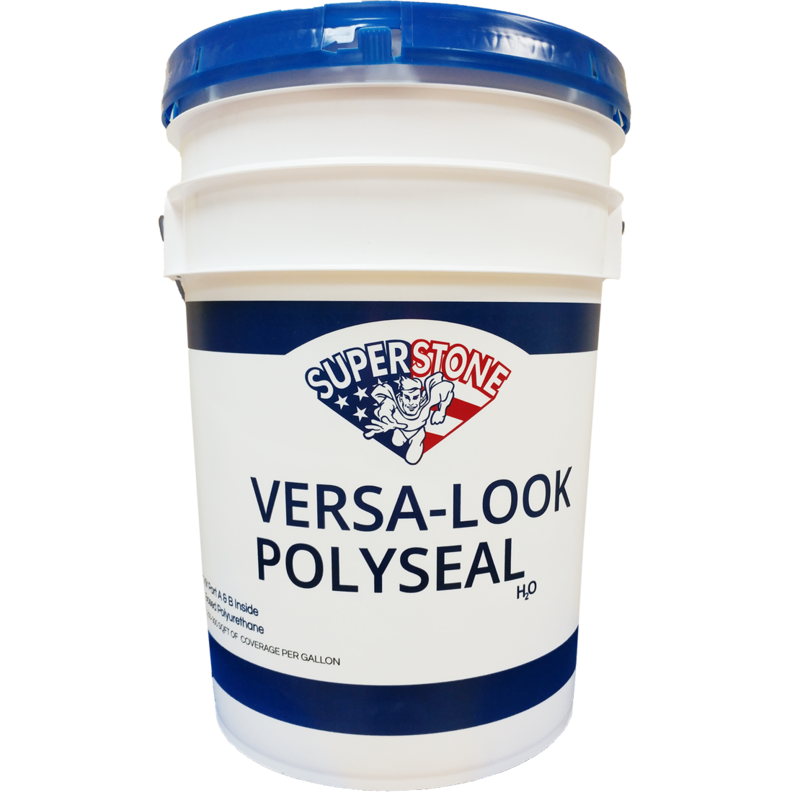 Use our epoxy in your projects for versatile options that deliver lasting value for your home and business. 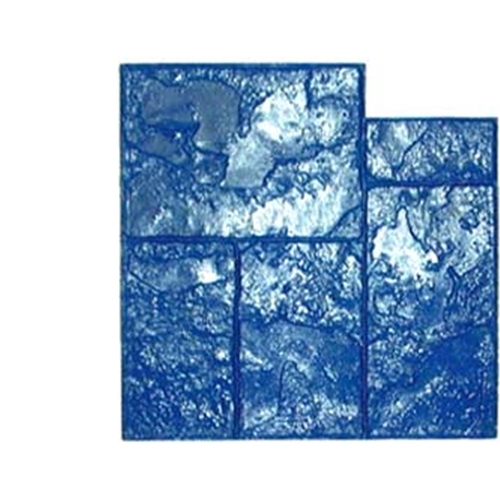 Whatever the Surface, Create the Exact Look You Want. 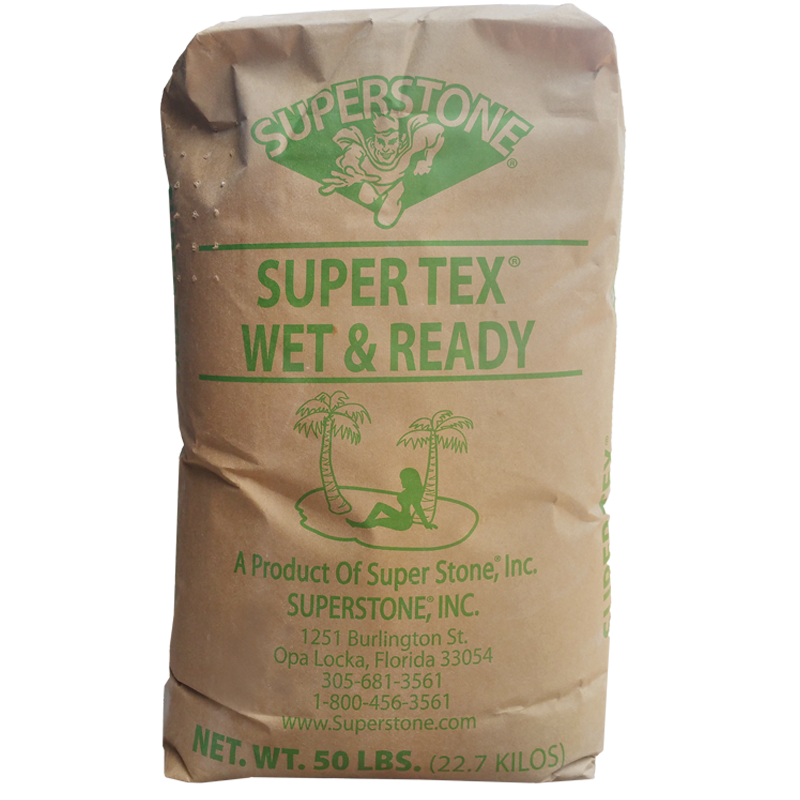 We have over 100 different durable and versatile patterns. 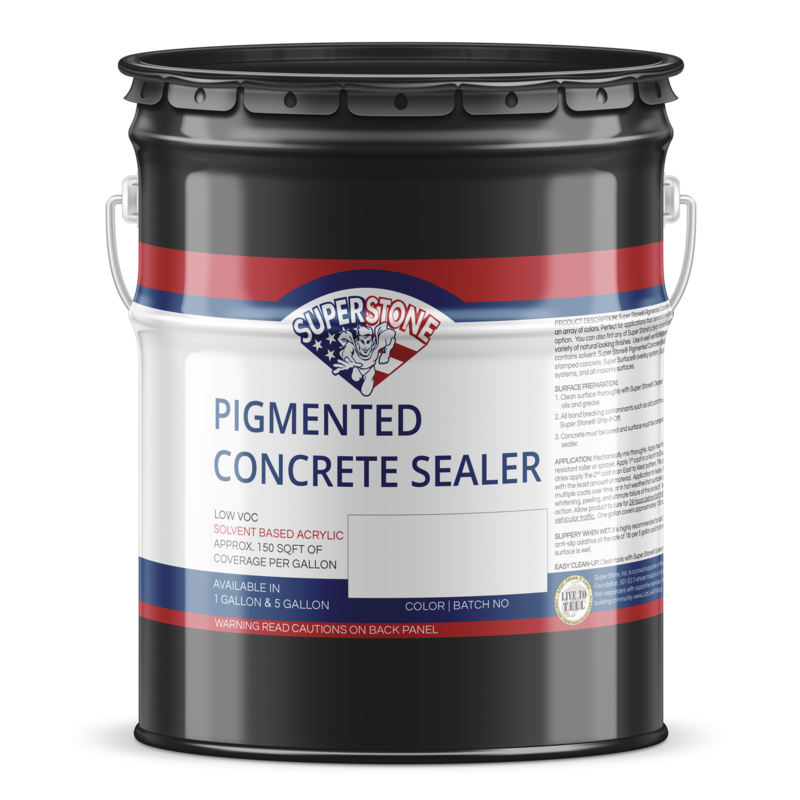 Made from the finest blended pigments available, these colorants are ideal for achieving colored concrete. 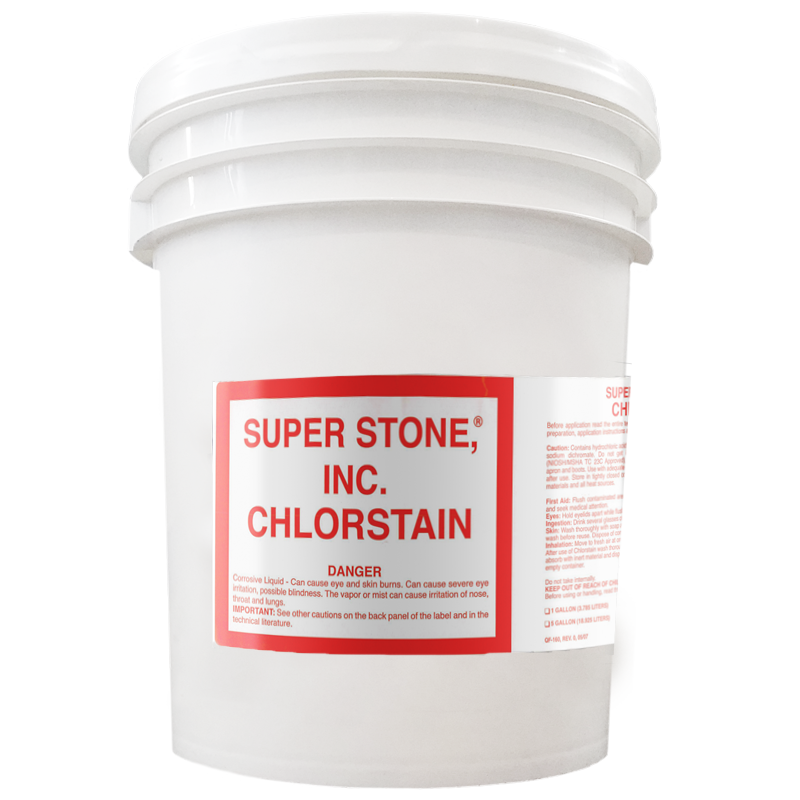 We have all the products you need to prepare, clean, and enhance your concrete and masonry surfaces. 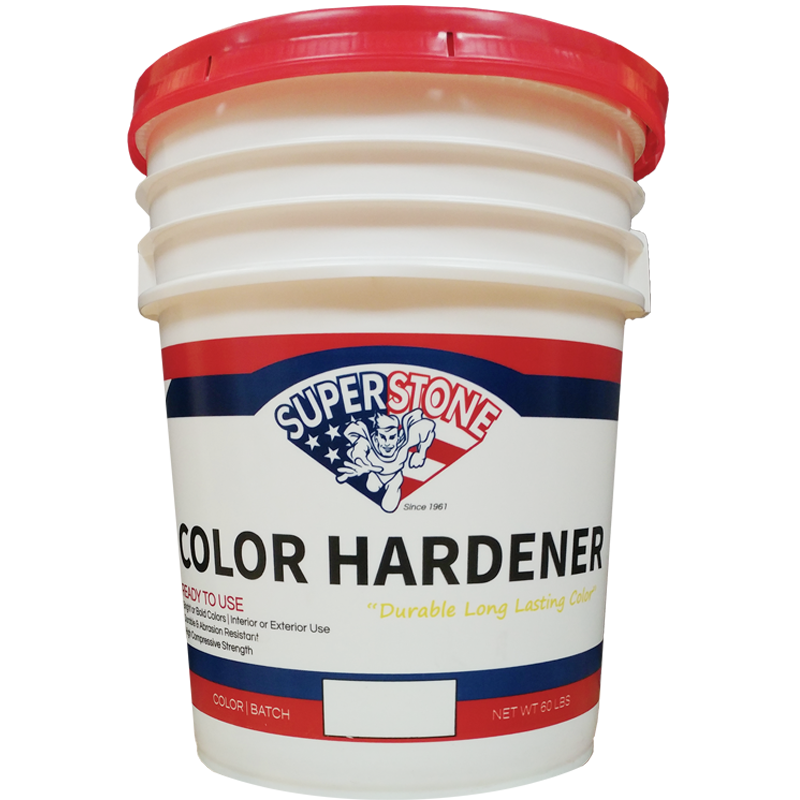 Set your concrete job apart by incorporating decorative steps at this two-day training will cover our full line of products delivered in a style that demonstrates by teaching “hands-on” so everyone can get involved and remember the process. Tell us a little about yourself and in return we will send you discounts, deals, tips & trade secrets directly to your inbox. Discounts, Tips, & New Products coming your way!